You've likely been hearing or reading a lot recently about tariffs and China and Iowa. And for good reason, given the impact it has on agriculture and you! On July 6, the White House placed tariffs (an additional tax) on up to $34 billion of Chinese imports. The move came after the administration said it would take steps to reduce the $375 billion trade deficit that exists between the two countries. Later that same day, China responded by administering a 25 percent tariff on up to $34 billion of U.S. imports. The rift holds tremendous ramifications for Iowa and here’s why. Agriculture is one of the few sectors of the U.S. economy that creates a trade surplus. Key to this trade is soybeans, pork, beef, fruit and vegetables, to name a few. That’s because what we grow is needed by China, a country of 1.42 billion people, for human consumption, cooking and animal, livestock and fish feed. Given food is such a staple of China's imports from the U.S., agricultural states will be disproportionately impacted by the trade dispute. Iowa, for example, leads the nation in pork, egg and corn production, is second in soybean production and top-11 nationally in beef, turkey and dairy production. Given this leadership, the impact will be even more profound in the Hawkeye State where 25 percent of our economy is ag-based. Most people agree that there are legitimate trade issues going back multiple administrations impacting U.S.-China relations. How long it may take to resolve these issues is anyone’s guess. It’s safe to say that the longer the dispute goes on, the greater its impact, both here at home and abroad. 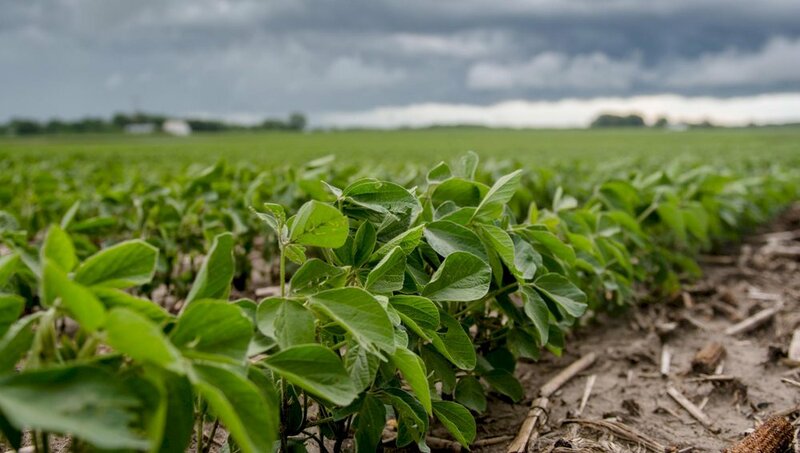 Given that farmers are predisposed to being optimistic, they remain hopeful that the matter will be resolved quickly and they can continue to do what they do best – grow food that people want and need. 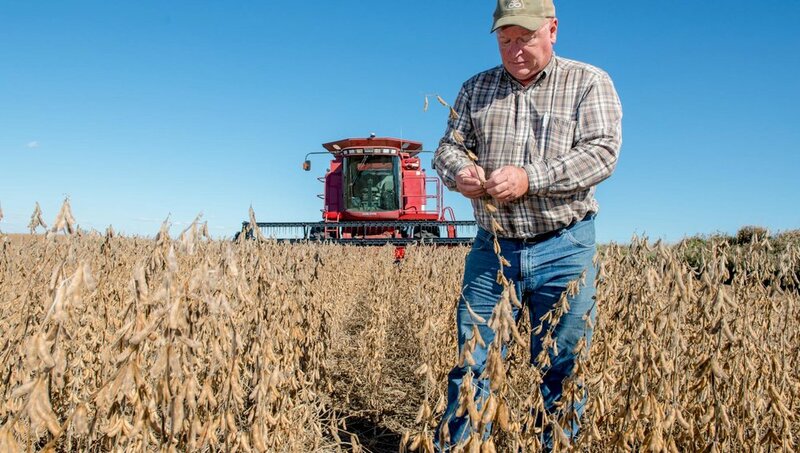 Want to learn more about how tariffs are impacting Iowans? Visit the Iowa Soybean Association website for additional coverage.